MANILA — Following the exit of director Erik Matti from Star Cinema’s “Darna,” lead star Liza Soberano has confirmed the big-screen project is undergoing changes with “Heneral Luna” filmmaker Jerrold Tarog at the helm. 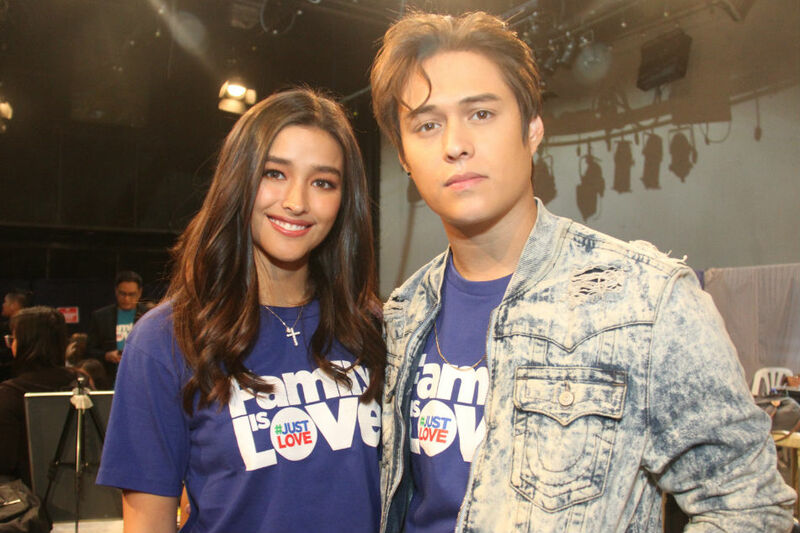 Soberano shared the development with ABS-CBN News during the recent filming of “Family is Love,” the media giant’s Christmas station ID set to premiere on November 18. With creative changes to “Darna” underway, the 20-year-old actress will focus in the meantime on a separate film project — the recently announced Black Sheep production co-starring Enrique Gil and directed by Antoinette Jadaone (“That Thing Called Tadhana,” “Love You to the Stars and Back”). Tarog, who drew wide acclaim with 2015’s “Heneral Luna” and its 2018 follow-up “Goyo: Ang Batang Heneral,” was announced as the new director of “Darna” in early October, a day after Matti and Star Cinema confirmed parting ways due to creative differences. 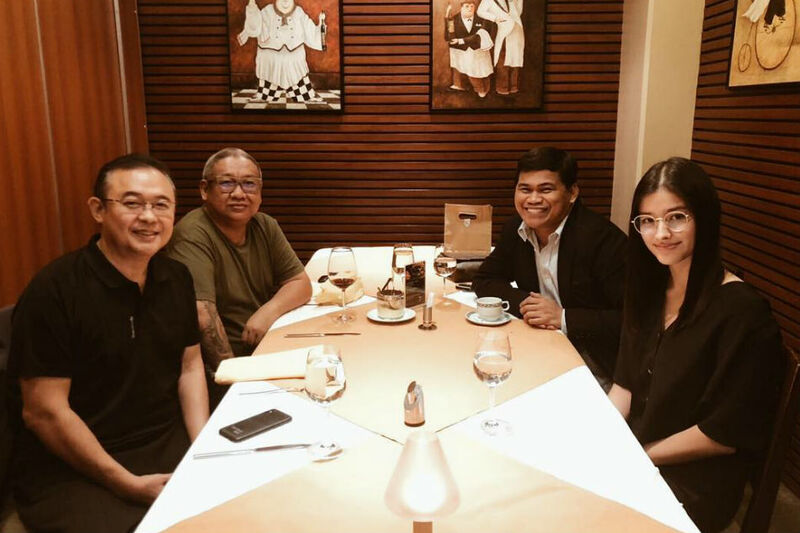 After Matti’s departure from the project, the filmmaker and Soberano exchanged warm parting words through social media, with respective photos of their dinner meeting. “I was very thankful, because I don’t think a lot of people would do that. He personally messaged me, just so that he could say goodbye properly to me. I really appreciate that he did that,” she recalled in her interview with ABS-CBN News. 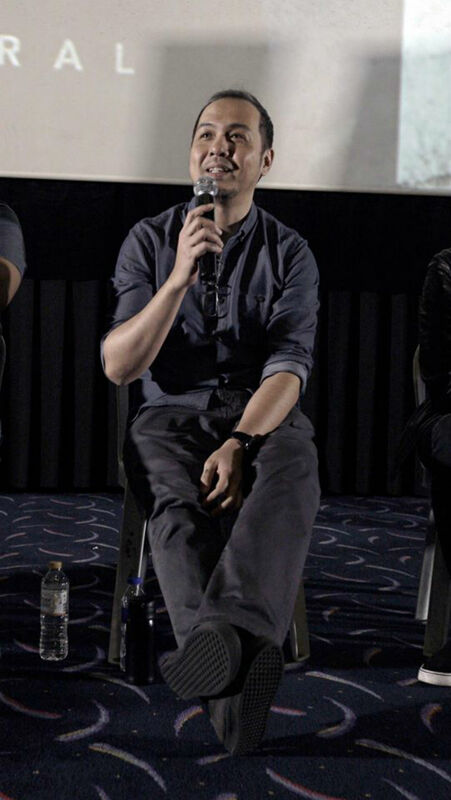 “I’m just thankful to have gotten the chance to work with him, and I still want to be able to finish a project with him. Hopefully, in the future, if our schedules permit, and there’s a really a good script that he’s going to be directing, I would wouldn’t mind doing another film with him,” she said.